Mashpee veterinary Hospital - Cape Cod's Best Full service animal hospital | Veterinary Medicine, Surgery, in-house lab work, radiology, ultrasound, dentistry | Mashpee, Forestdale, Sandwich, Marston Mills, Bourne, Hyannis, Yarmouth, Falmouth, Plymouth, Cape Cod, MA. 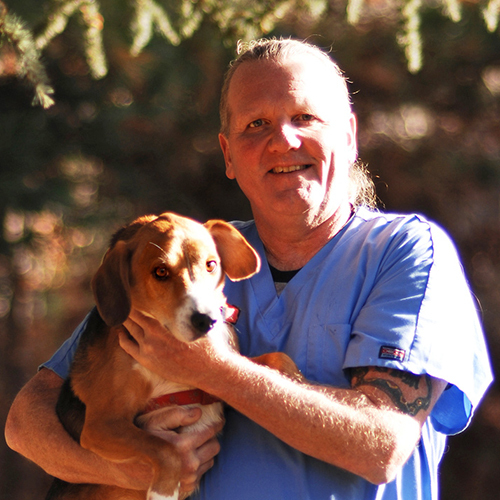 Dr. Mark as he prefers to be called, has been associated with the Mashpee Veterinary Hospital since 1978. He started as a receptionist and technician. He left in 1986 to pursue his veterinary dream. 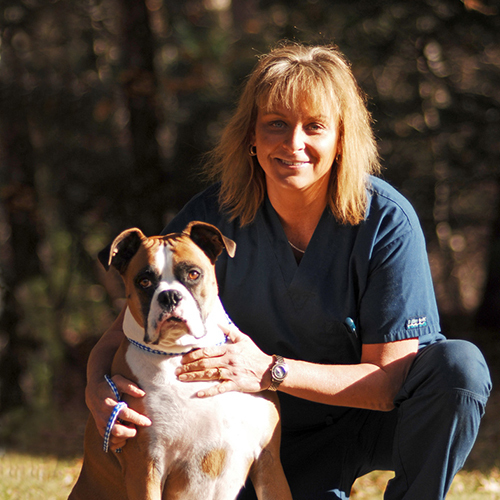 He graduated from Auburn School of Veterinary Medicine in 1991 and rejoined the Mashpee Veterinary Hospital as an associate veterinarian. Currently Dr. Mark is the sole veterinarian and prides himself in giving personal attention to both patient and client. He lives in Marston Mills with his wife Susan, 2 dogs, 3 cats and 2 ducks. 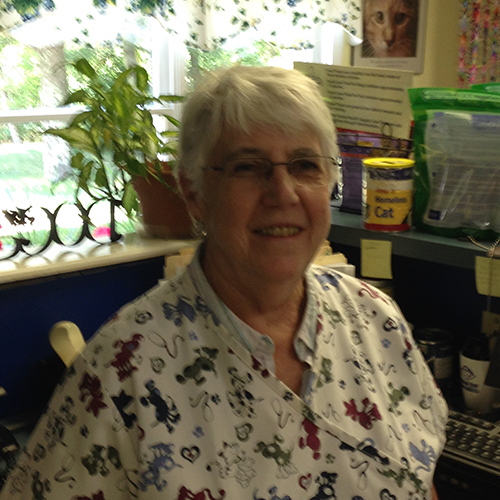 JoAnn has been with Mashpee Veterinary Hospital since 2011. She is owned by 3 dogs and 1 cat, Allie, a Great Pyrenees, Mick, the Border Collie, Static, a mastiff cross and Melvin the fat orange cat. 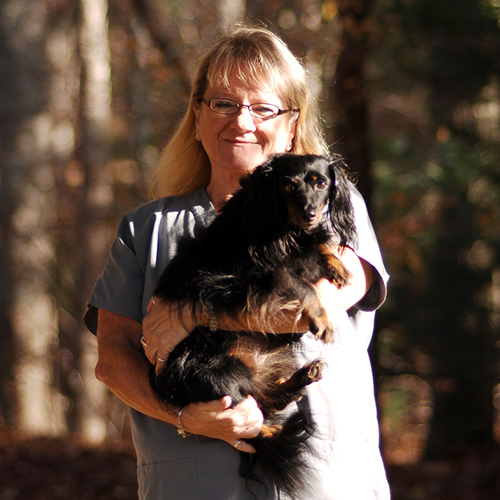 Lisa joined Dr. Mark in 2003 as a veterinary technician. She is an active member of the ASPCA and works closely with the MSPCA supporting their Pit Pal Program and Spay/Neuter Program for low income families. 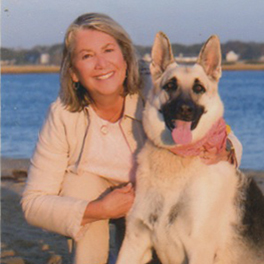 An advocate for adoption, she lives in Mashpee with her adopted dog Diesel and family. Sharon joined the practice in 2003. She lives in Mashpee with her 2 Dachshunds, Ivy and Olive and her 2 cats Max and Gremlin. Heather has been a technician at the practice since 2003. She has Eli “the Tummy” Labrador and Buzzy and Puddy her 2 cats. 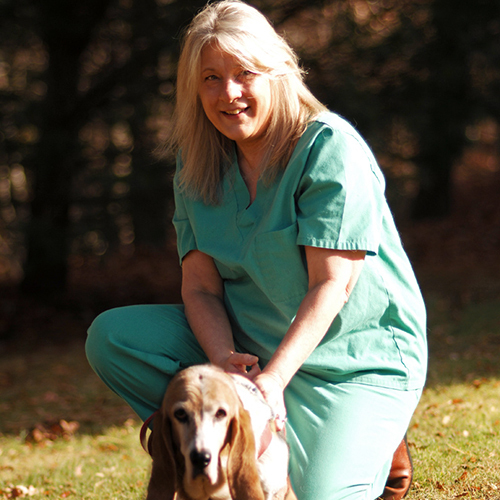 Sue has been with practice since 1993. She is our weekend receptionist and is enjoying her semi-retirement. 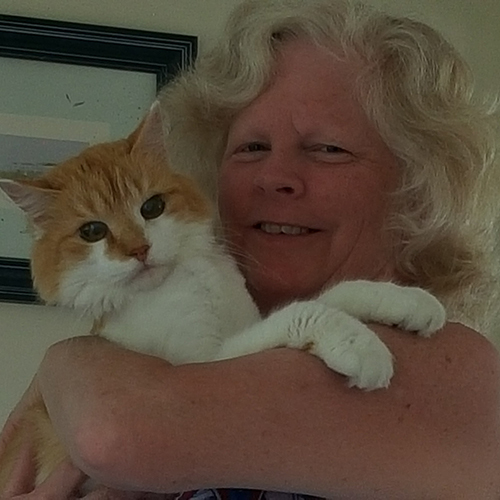 Joanne is our hospital administrator/bookkeeper, she resides in Harvich with her dog Sam. 430 Great Neck Rd N.